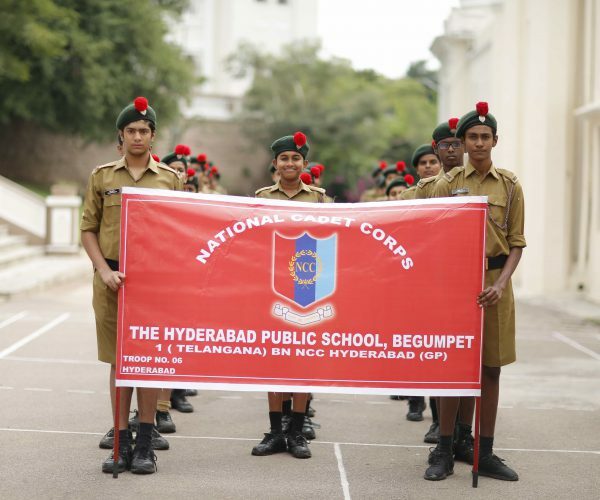 HPS Begumpet incorporated National Cadet Corps in 1953 with an Army Wing, followed by an Air Wing in 1955 and the Navy Wing – all with the aim of inculcating leadership qualities and discipline among our Eaglets. 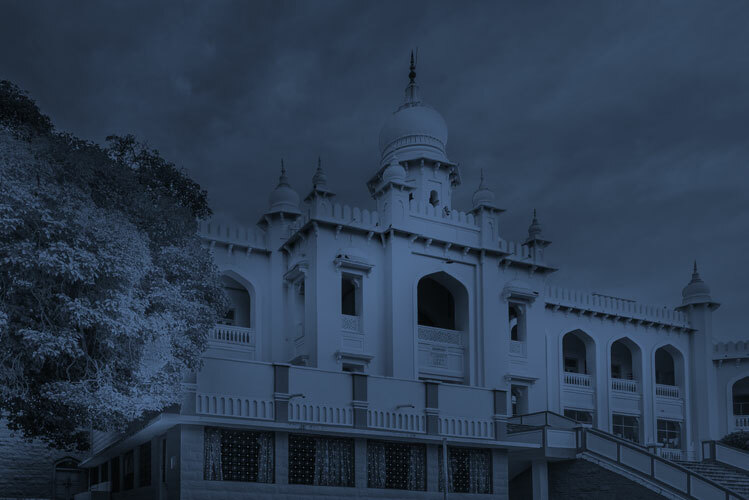 Students enrol in Class 8, and acquire training for two years in fields like GSK (General Service Knowledge), GST (General Service Training), Weapon Training, Range Firing, Aero Modelling, Ship Modelling, Compass Reading, etc. 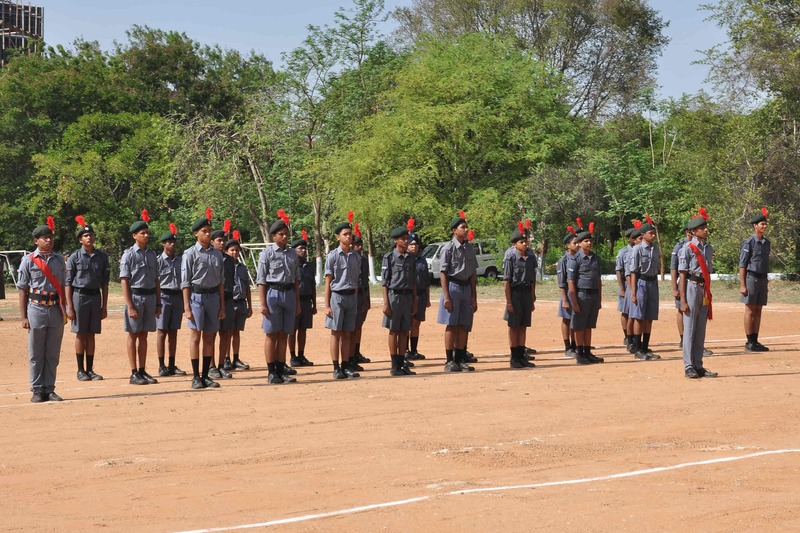 The cadets attend The Annual Training Camp conducted by their respective Units to qualify for NCC A – the Certificate Examination conducted by the Deputy Director General’s Office , AP and Telangana State. 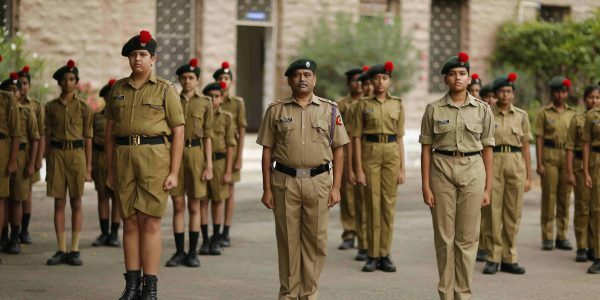 The cadets are well groomed under the able guidance of well trained Associate NCC officers in the school. 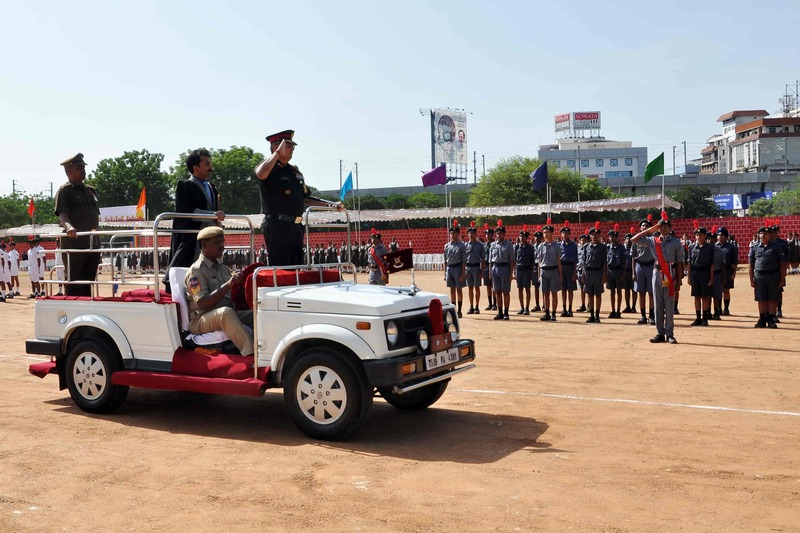 Since 1978 -79 , our cadets have been participating in the various competitions held at Unit Level , Group Level as well as Deputy Director General Level and bringing laurels to the school. 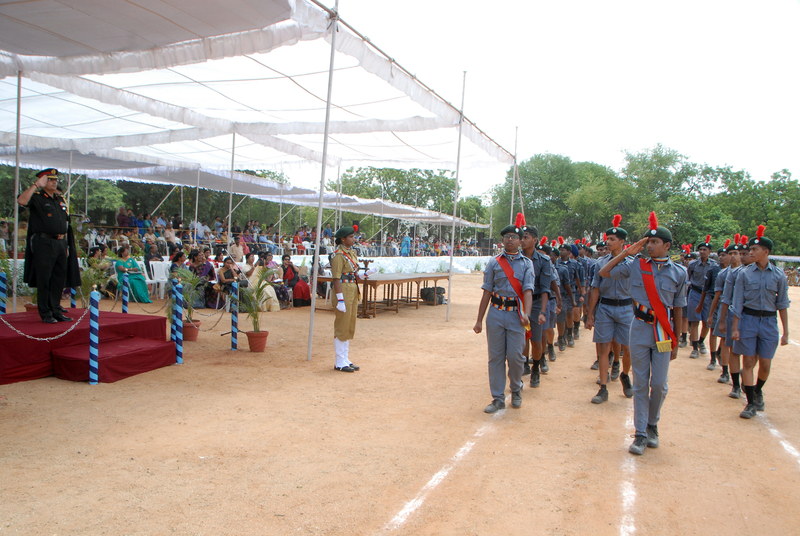 Our NCC cadets have had the distinct pleasure of participating in the Republic Day Parade in New Delhi.